Since 2007, my Best Louisville Neighborhoods section of the website has been highly praised by both clients and local real estate professionals. I truly appreciate this because it’s been a labor of love. It’s not password protected. I don’t ask you for your email to see it. 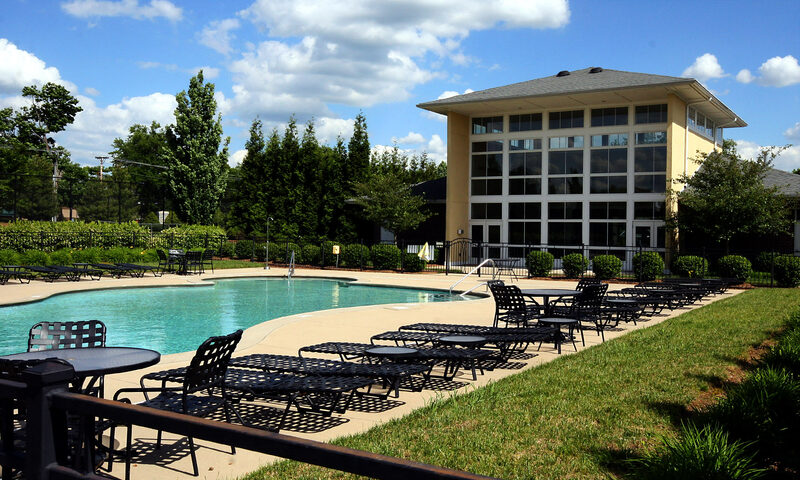 It’s simply the best of its kind in the city of Louisville, Kentucky. 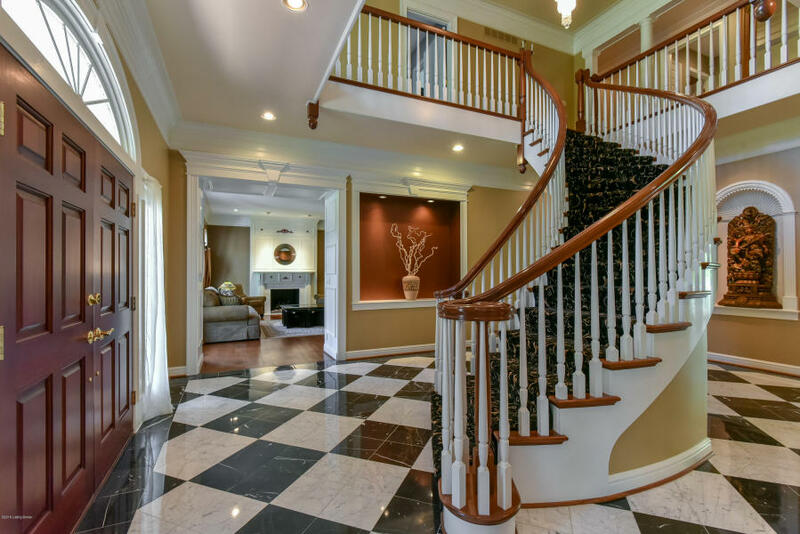 Now, I’m going to highlight all the great content located within by looking at the best neighborhoods in Louisville for starter homes, mid-level homes, and luxury homes. So, what exactly is a starter home? 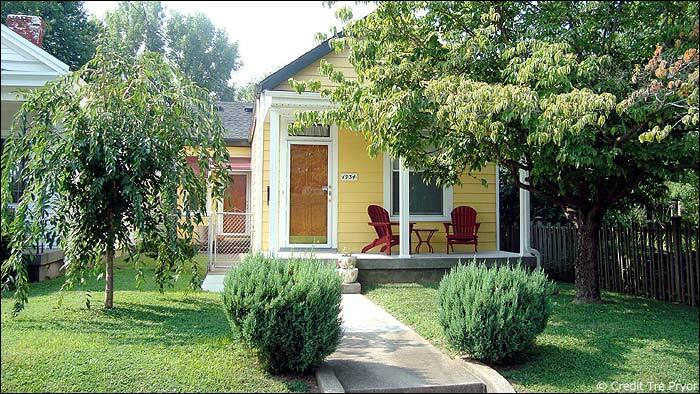 As you’ve probably guessed, a starter home is the first home anyone buys. Whether they are buying the house as an individual, as a couple or already have a family with children. These are the least expensive homes available. 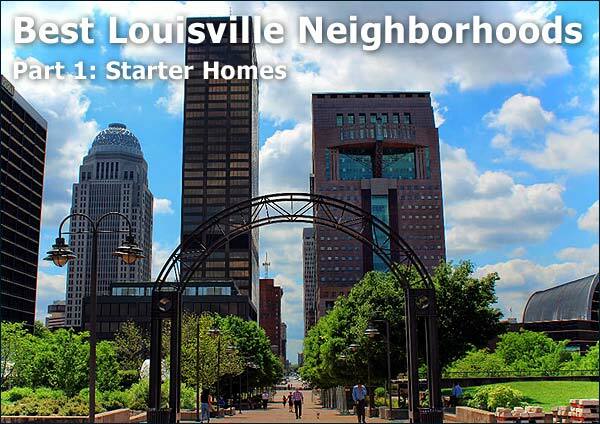 But that doesn’t mean there aren’t some great options for Louisville home buyers! For the first time ever, I’m offering a limited-time promotion to any Louisville homeowner who lists their home with me this Spring! 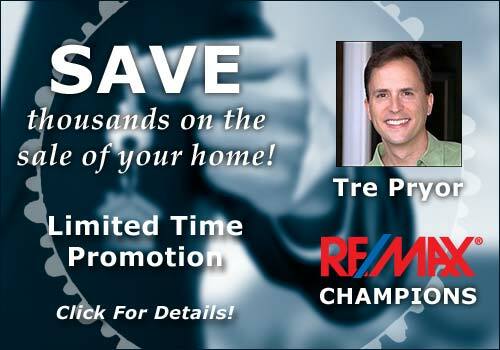 This opportunity can save you thousands of dollars, sell your home quickly and still give you the full service of Tre Pryor, one of Louisville’s top agents. 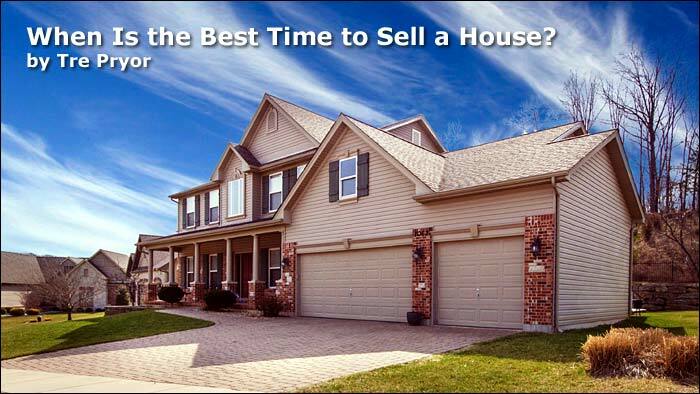 If you’re thinking about selling your Louisville home, now is truly a great time. With the lower than average housing inventories, sellers have less competition and can get higher sale prices. Plus, I’ll use my successful online marketing strategies to make sure as many people as possible view your online listing. Call or email today to learn more about this limited time promotion. There are more ways to buy a home today than ever before. It’s crazy! In the past, people generally hired an agent or went it alone. Today, we still have those options but now there are many more choices down both paths. If you’re thinking about selling your home this year (or in the future) keep reading. This expert advice will help you better understand what’s happening in in the minds of today’s home buyers. 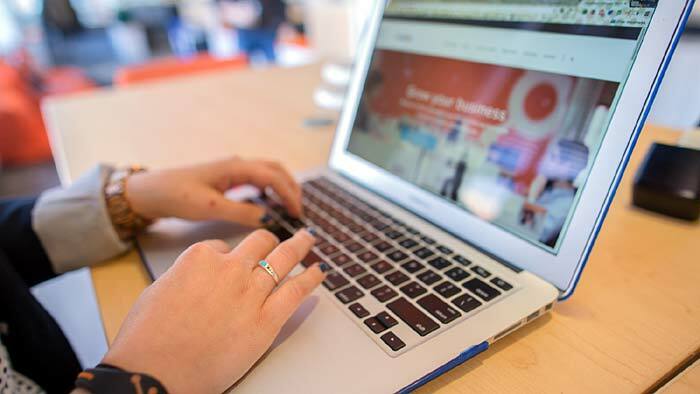 Do you think home buyers will be able to find your home’s listing online? Today, everything is online. Agents know this. Buyers know it. Every home seller should know it too! Online is the first place that anyone, who’s even remotely interested in buying a home, goes to look at listings. 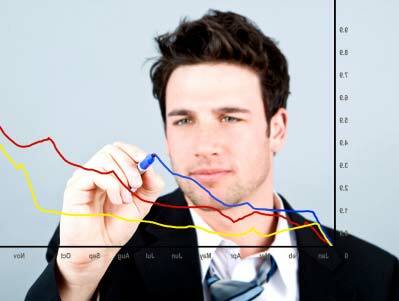 According to eBix MBA (who knew there was such a thing?) here are the Most Popular Real Estate Websites by traffic. The number is the estimated unique monthly visitors. That’s a lot of traffic right? But I’ll let you in on a little secret. Most of these companies aren’t real estate companies… they’re tech companies. That’s right, both Zillow and Trulia (now owned by the same people) began as a dot.com endeavor. They just happened to target real estate vertical but are only now looking at their websites as anything more than ad platforms. Mobile is where it’s at! 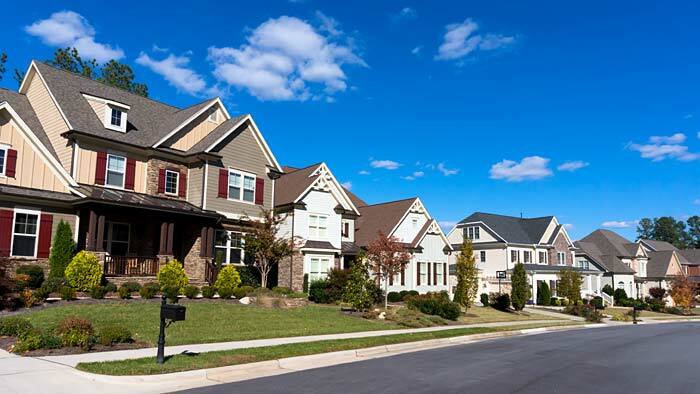 If you’re looking for Louisville real estate info, you’ve come to the right place. What does that mean for home sellers? First, be aware that today’s home buyers have more information available online than they could possibly digest. Second, a large portion of this information is suspect. These websites get their data through syndication or worse—screen scraping—and it’s not always accurate or up-to-date. Work with your local Realtor to get the correct numbers straight from your local MLS. Getting a mortgage online might sound like a good idea but most often it’s better to meet with your loan specialist face to face. The passage of the Dodd-Frank Act started American real estate markets down the path towards the housing recession that began in 2006. Since then, rules and regulations have become greater in number and stronger in force. Getting a mortgage isn’t as simple as it once was. Now, for people with good credit scores and even a decent down payment, it’s fairly straight forward. A quality lender does a great job of setting expectations and then walking you through the entire process. Don’t give up your dream of buying a new home simply due to the new hassles found in getting a mortgage. At the same time, home sellers need to understand that if they want to sell, they need to only entertain offers from qualified buyers. Expert Realtors understand this and work to make sure all the ducks are in a row. Getting pre-approved for a mortgage isn’t rocket science. But it is essential in our current market. For most things in life, there are pros and cons. If you are selling your home, it’s likely that your Realtor is talking up their social media prowess. After all, time spent on social media for most Americans continues to skyrocket. Here’s the trick. You might think, “Hey, there are tons of people on Facebook right now. So, I’ll promote my home that’s for sale. That’ll get me a quick sale, right?” Wrong. Yes, people are there. But that’s not why they’re there. To put it another way—people go to particular sites for particular reasons. People who are looking at homes to potentially buy, don’t think “Facebook.” They also don’t go to Twitter, Instagram or any of those other social media sites. If your agent is telling you otherwise, they either don’t understand the online world or they’re feeding you a line. Don’t bite. There are useful strategies for using these sites but they are nuanced and only marginally helpful. Don’t believe online estimates for your home’s value. They’re simply terrible. This won’t take long. 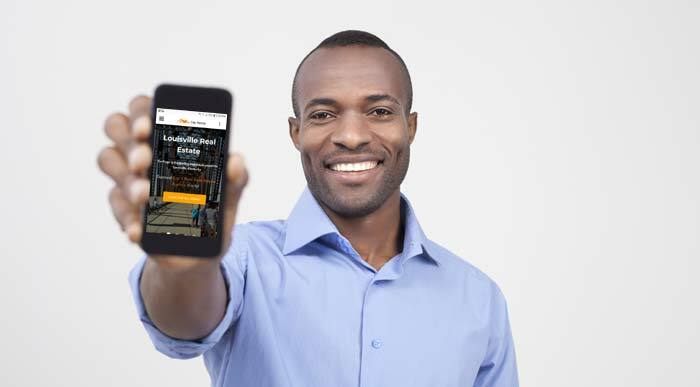 Answer this simple question: “Can a website walk around inside your home?” The correct (and obvious) response is no. Sorry! Now, some might say, “What about the photos? !” Technology is not so advanced that it can first, determine if the photos are, in fact, truly from the correct house. Nor can they interpolate the current interior condition of your home, appreciate its aesthetic appeal and then calculate a numerical value to your property. Without a doubt, the best way to determine a home’s value is by performing a CMA. This is what an appraiser does. This is what great agents do. Creating a CMA is part art, part science. When you are online, sites that produce an estimated value are using an automated valuation method (AVM). These values are way, way off. Don’t believe them. Today’s home buyers are more tech savvy. They’re far more likely to interact with online content. And they’re far less likely to visit an Open House. Life is just too busy. Better to schedule showings that fit their schedule. To get ahead in our current real estate market, home sellers that have experienced agents who understand these current trends will be the ones rewarded. There really is no “best” time. But if you follow these real estate best practices and take advantage of current, local data, you will improve your chances to get a quick sale at top dollar. 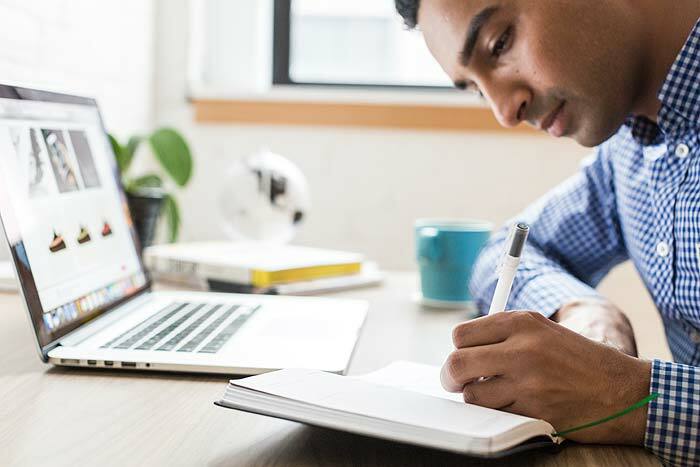 This expert advice is designed to help you assess your situation and make an educated decision based on both your financial data and your personal goals. Before we get to the professional recommendations, the very first question you ask is whether or not you should sell your house at all? This is important because each time you sell (and then buy) there are costs built into each transaction. For the most part, these costs are pure waste. That means, the longer you are in the same home, the better off your financial situation will be. Each day, you generate a variety of different types of waste. During the course of any given year, you may end up not only disposing of what fairly can be called everyday garbage and recyclables but also the hazardous waste of different types. Maybe you’re thinking about selling your home this winter and need to get rid of some “junk.” A basic understanding of the different ways in which various types of waste items are disposed of in the city. When it comes to waste disposal in Louisville here are the 8 categories in which waste is disposed of. We would hope your home doesn’t look like this! The owners of this building definitely need some waste disposal help. Garbage removal is the most common waste disposal in Louisville, Kentucky. As it probably is for most cities. Regular garbage or trash is disposed of through the City of Louisville Solid Waste Management Services Division. 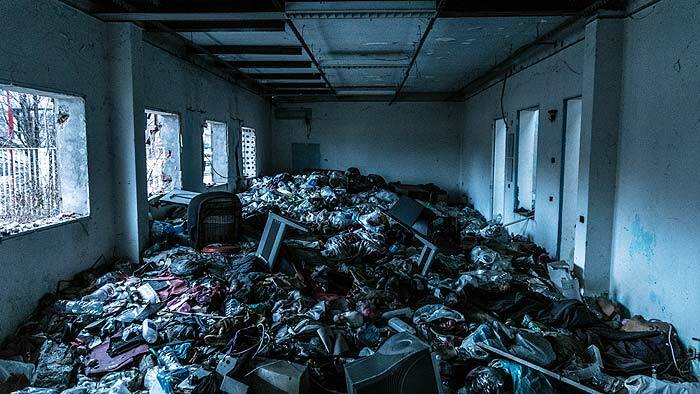 The agency collects garbage on a weekly basis from residential units with eight units or less. Large residential buildings have to engage a private service to collect regular garbage items. Managing rental properties can be difficult at times. Landlords regularly face challenges like unexpected maintenance issues and tenants who fail to pay their rent. While these are unfortunate circumstances, little else is more difficult for a landlord to address than a tenant who commits suicide or there’s an unattended death in their rental property. A landlord must be versed about what strategies to employ when a tenant commits suicide or with an unattended death is discovered. Would you know what to do if a tenant committed suicide in one of your rental properties? Before discussing the need for self-protection upon a discovery of one or another of these types of death, a landlord must understand what is meant by an unattended death. As the moniker indicates, an unattended death is one in which a person dies alone. In addition, an unattended death most often involves the discovery of body days, weeks, or even months after the tenant died. If this is the case and the body is discovered much later by a landlord, the human decomposition process is well underway. Having perfect credit and a down payment of as much as 20% is not always possible. There are financing options that are available for any credit score, especially when you consider FHA mortgages and how FHA home loans work. Especially if your out looking to buy your first home, it’s smart to learn about all of your home financing options. It’s smart to do your homework. Comparing home financing option will save you money in the long run. Knowing what your options are in terms of home loans, mortgages, and everything in between is crucial if you don’t have perfect credit. Your home is likely the largest single investment you will ever make. It’s doubly smart to take care of your home’s value and save money at the same time. Don’t wait for a problem to surface. Be proactive! 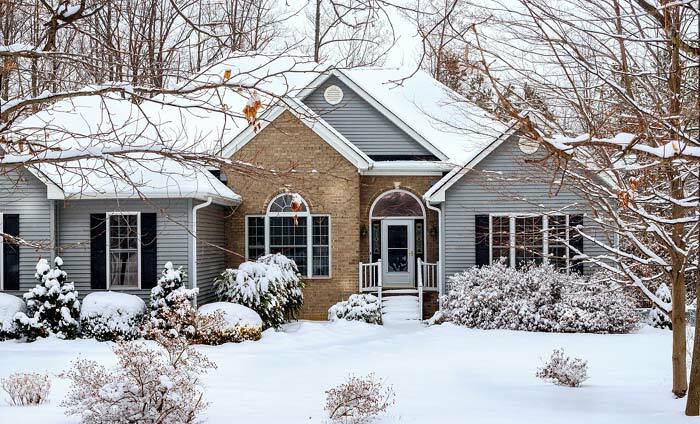 Follow these 12 ways to prepare your home for winter now and you’ll be sitting comfortably come the Holidays. When you prepare your home for Winter then you can relax and enjoy the Holidays knowing your investment is protected. Today is the day of our annual jaunt through the most expensive Louisville homes in 2018. I began this pilgrimage in 2015 and have enjoyed the journey. If interested, check out the 2016 and 2017 editions. Seriously though, who doesn’t like looking at amazing homes?! It’s time to get grand! To begin, here’s our methodology. We’re only looking at homes that have sold since January 1, 2018. I’m only considering homes in the general Louisville, Kentucky area. We’re including the Jefferson, Oldham, Shelby, Spencer, and Bullitt counties. Our MLS covers more but I’m not including those. Lastly, we’re only looking at residential properties. No commercial. No straight land. Just awesome homes sold for big money.